Large scale distributed systems and supercomputers consume huge amounts of energy. To address this issue, a large set of hardware and software capabilities and techniques (leverages) exist to modify power and energy consumption in large scale systems. Discovering, benchmarking and efficiently exploiting such leverages, remains a real challenge for most of the users. 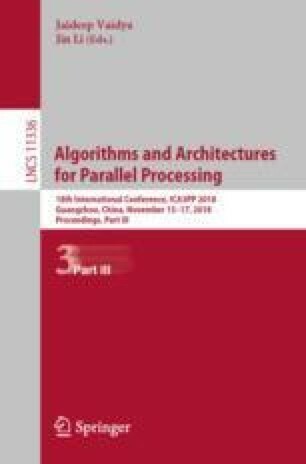 In this paper, we define leverages and the table of leverages, and we propose algorithms and predicates that ease the reading of the table of leverages and extract knowledge from it.